I was initially exposed to the Project Approach as a center director in the early 1990s. It made so much sense to me, and I was determined to learn more, to study further, and to create a passion for project work among teachers, families, university students, and university professors. After reflecting on my experience, I’ve identified five factors that have contributed to successful long-term implementation of projects. 1. Our program philosophy supports project work. 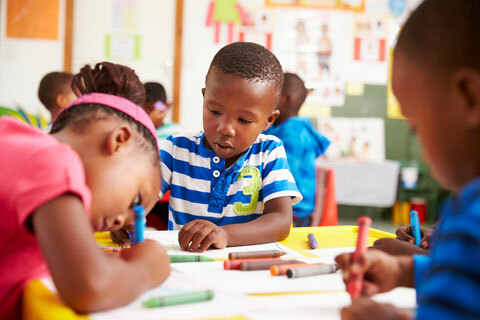 The St. Ambrose University Children’s Campus curriculum emphasizes use of developmentally appropriate practices to promote children’s independence, empathy for others, and creativity. 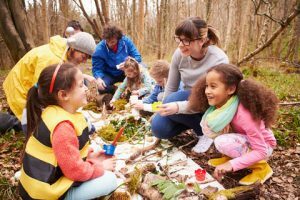 We facilitate learning experiences that allow children to actively explore using all their senses, to manipulate real objects, to build on their knowledge base, and to work cooperatively with adults and other children. 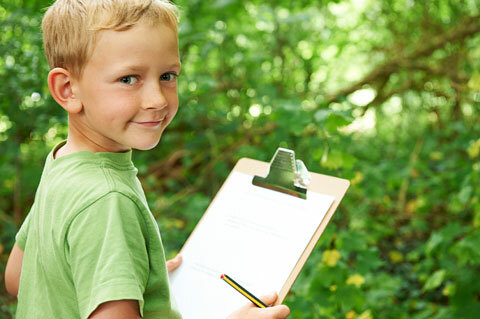 In-depth explorations of topics based on children’s interests provide contexts in which they can gain a deeper understanding of themselves and their world. 2. Our program goals are in tune with project work. Increase competency in social, cognitive, language, and motor skills. Develop and strengthen dispositions for successful learning, for example—risk taking, persevering, problem solving, and being curious. 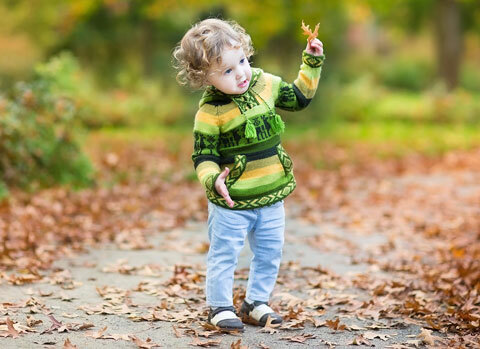 Develop self-confidence and independence by participating in a child-led environment. Demonstrate respect, empathy, and compassion for others. We also have as a goal to collaborate with others (such as parents) to develop a deeper understanding of child development and how individual child learn. 3. Our families are knowledgeable about project work. Children’s Campus families are exposed to our project work prior to enrolling their children in our program. We use documentation of our project work to educate the public and to promote our program. I use photographs, artwork, project history books, and documentation panels to feature children’s learning during project work. Each week, I update families about program happenings. This update includes a resource list for each of the projects in progress. The list goes out to all families. The resources we have gathered have been amazing. More importantly, this communication has influenced our program; we have become a community of learners. It is not unusual for all of the classrooms to be aware and involved in other classrooms’ projects. For example, one year, a family with a 4-year-old saw the hockey resource list for the 2-year-old classroom. They then brought in many excellent artifacts and even helped us make a connection to our hockey player expert. 4. Our teachers receive professional development in project work. Our teachers are trained in the Project Approach. Many have attended Dr. Katz and Dr. Chard’s summer training; all have read and studied Engaging Children’s Minds: The Project Approach and Young Investigators. Project work is discussed and reflected on almost daily. I encourage teachers to “think long and to think hard” about their work and to be certain that we view children as competent and capable. As a regular part of our weekly team meetings, teachers share observations and reflections on the project work that is currently taking place with their classes. It’s a great opportunity for them to reflect on their practice, to use each other as a sounding board, and to get encouragement and ideas. In the spring of 2010, two of our teachers attended the annual Illinois Project Group Meeting. They were so enthusiastic about their experience that we decided to form our own regional group. We hosted our first Project Group Meeting here in the Quad Cities in October; another meeting was held in February. On April 2, 2011, we hosted the annual Project Group meeting! 5. Our university students and professors understand and support project work. Project work has long been a core course requirement for the undergraduate degree in early childhood education at St. Ambrose. 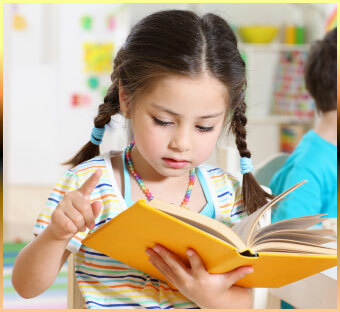 The curriculum and methods course for children ages 3 to 5 has a practicum requirement of 25 hours. The university students are then placed with us and have an opportunity to experience the three phases of the Project Approach.